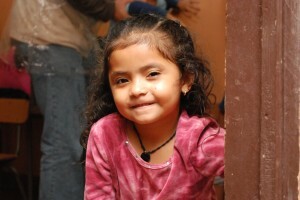 We hope to bring you closer to the lives of the children we minister to through our Center in Zaragoza, El Salvador. God has laid this burden on our hearts and we are truly blessed to be able to work with such lovely children. Many children are abandoned and neglected not only because their parents are deceased, but for reasons such as: drug addiction, alcoholism and low economic resources especially where the majority of populations live under the national poverty level. iCOR, International City of Refuge, exists to share God’s love, hope and healing with children in need by providing loving homes with emphasis on family reunification when appropriate. Thank you in advance for your contributions. 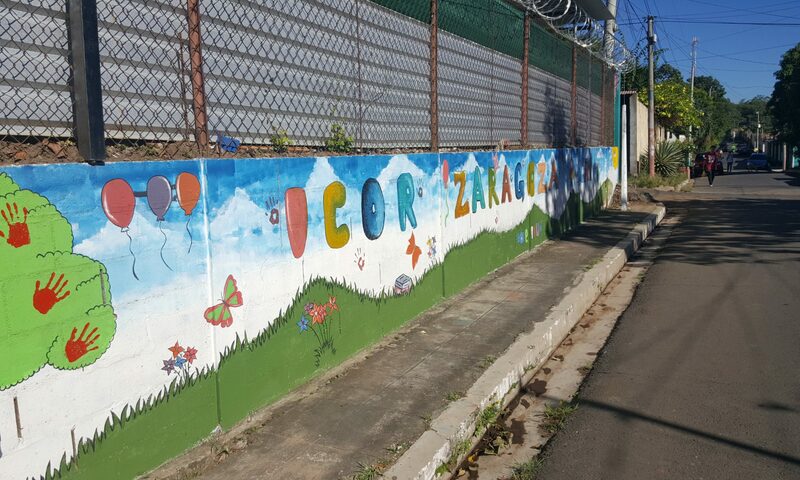 Contact info@icor-orphans.org to SERVE and make a difference in a child’s life today!